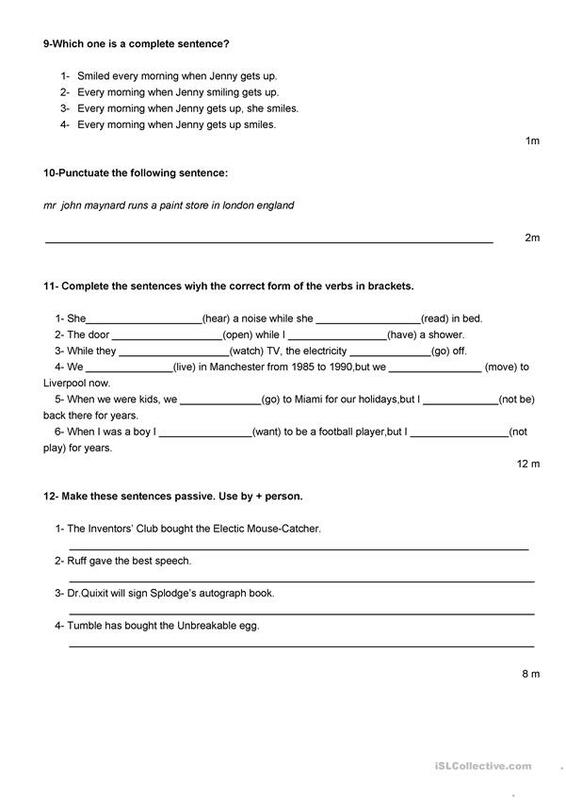 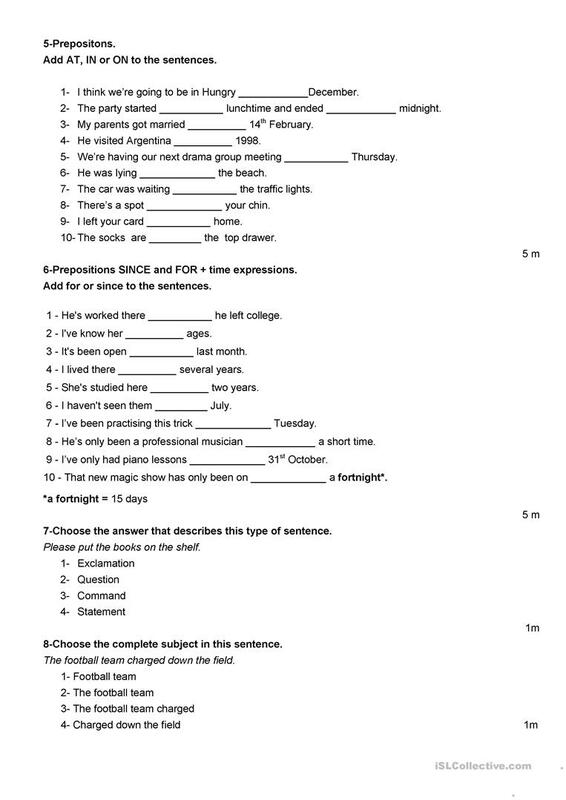 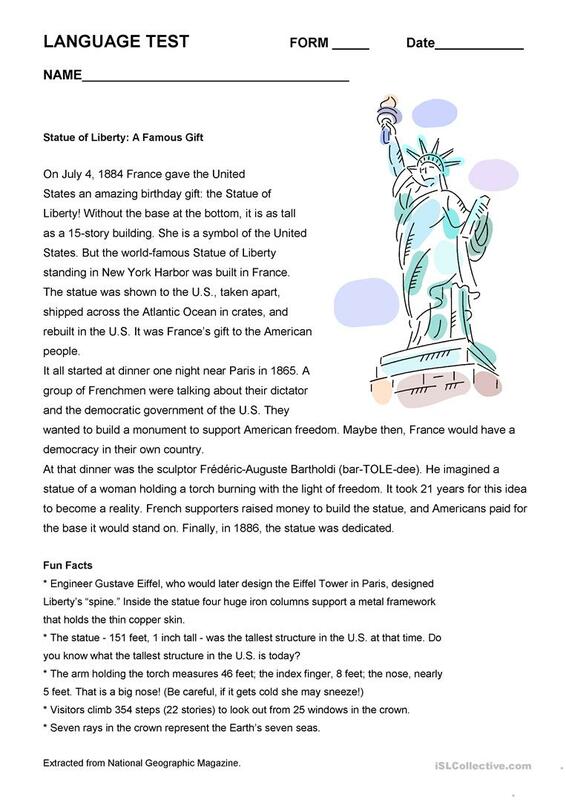 Complete language test, includes reading comprehension,grammar and vocabulary parts. The above downloadable worksheet is recommended for high school students and elementary school students at Pre-intermediate (A2) and Intermediate (B1) level. It is useful for honing your students' Spelling, Reading and Writing skills.